After breakfast at the hotel, I will start off the day with a cable car ride (MOP$3) to Guia Hill, Macau’s highest point to take in the sights of the peninsula and explore the beautiful Guia Lighthouse and Chapel within Guia Fortress. I will then take a bus (MOP$2.50) to Senado Square where I will start my journey of visiting and star-jumping at the other 24 locations, especially at the city’s most famous landmark – Ruins of St. Paul’s Cathedral. 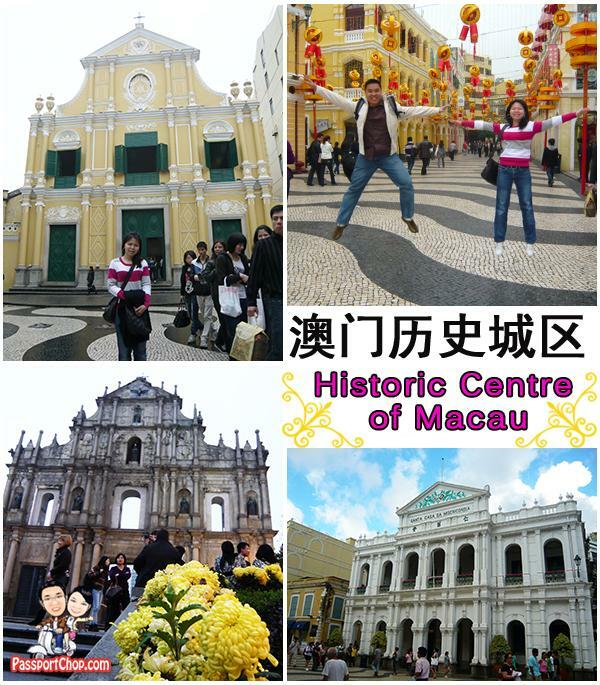 As I walk towards the Ruins of St. Paul’s Cathedral, I will take the opportunity to snack on the free samples of almond cookies, peanut cookies, sweet egg wafers and beef jerky (FREE) to replenish my energy to visit the other historical sites along the Macau Heritage Walk circuit. I will also visit Margaret’s Cafe e Nata for the must-try Portuguese egg tart (MOP$7) before taking a bus (MOP$3.30) to Taipa’s ‘Food Street’ at Rua Do Cunha for a pork chop bun (with cup of milk tea) lunch at San Hou Lei (MOP$15). After experiencing the laid-back village life in Taipa and Coloane Village (more info at point 3), I will settle for afternoon tea with a Portuguese egg tart at Lord Stow’s Bakery (MOP$7) – it will be interesting to compare the taste of the egg tarts between Margaret’s and Lord Stow’s whose owners used to be married. 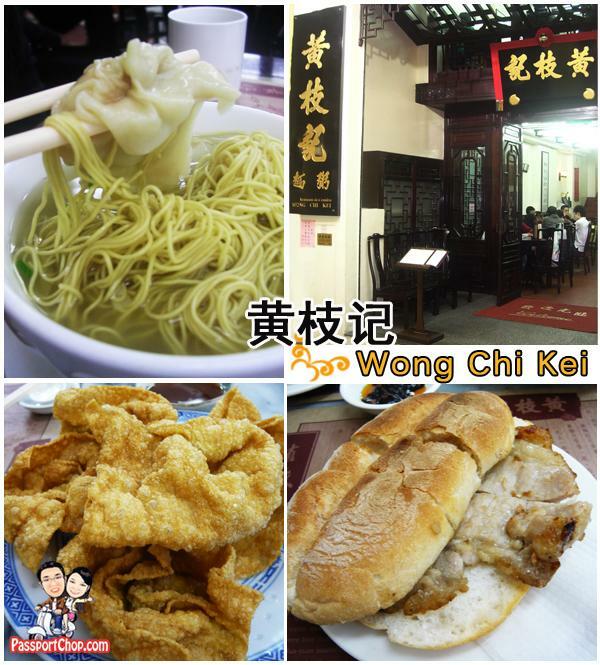 For dinner, I will settle for a bowl of Wanton Noodles at Senado Square’s Wong Chi Kei (MOP$20). After lunch at Taipa ‘Food Street’, I will stroll along the narrow streets of Taipa Old Village, keeping an eye out for the many roadside stone niches and temples devoted to various Chinese deities and admiring beautiful colonial-styled architecture in some of the buildings. I will then take a bus (MOP$4) to Coloane where I will then board a free shuttle service (FREE) to see the tallest sculpture of the goddess A-Ma in the world on Coloane Peak. 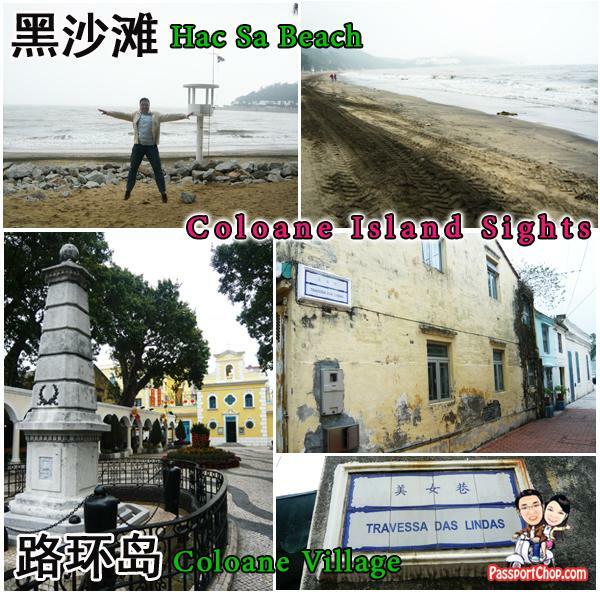 Before proceeding to Hac Sa beach, I will explore around the picturesque Coloane Village with many of its houses bearing distinctive Portuguese architecture. Just a 3-minute bus ride (MOP$3) from Coloane Village, Hac Sa beach is known for its naturally black sand shore. I will rent a bike (MOP$12 per hour) to cycle along this beach, taking in the sea breeze before dipping into the sea for a quick swim. I will then relax by the beach, enjoying a tan before returning back to the hustle and bustle of city life in the Macau Peninsula. 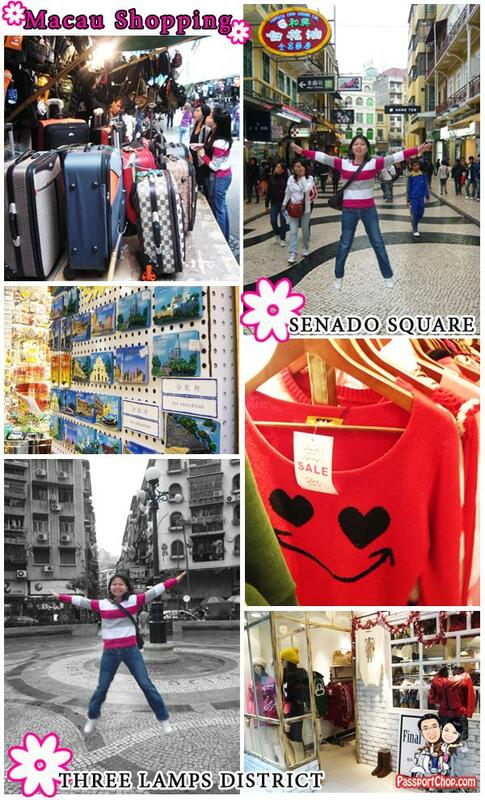 Taking a bus from Coloane to Macau Peninsula (MOP$5), I will visit the distinctive three-storey Red Market for some shopping of clothes and foodstuff before proceeding to the nearby Three Lamps District, another shopping area to pick up bargains in shoes and small electronic parts. After dinner at Wong Chi Kei, I will proceed to Wynn Casino for the spectacular Wynn Macau Fountain Show and then to Avenida da Praia Grande for the Nam Van Lake Cybernetic Fountain Laser and Music Show (FREE). With what’s left of the SGD$30 savings from my JetSaver Light fare, I will try my luck at one of the casino tables – who knows, I might win my next trip here to continue my exploration of exciting Macau and savour traditional Portuguese cuisine at Fernando’s and take on the thrilling bungy jump adventure at the Macau Tower. Wow, thank you for the info. Looks beautiful ! Is it possible to go up Guia hill if cable car is not in operation? And catch the ferry to HK at 530pm? Yes but it will be a long and tiring uphill climb. Not possible if no cable car at Guia Hill + Coloane buses are not frequent. You described the city so well! Makes me more excited on our up coming vacation in macau. My husband and i would probably be doing much of what you’ve tabulated. But we will be arriving late, how safe is it in macau at night? Does the shuttle/hotel buses have curfew? Thank you! Macau is quite safe at night – for exact timings for the buses, pls check directly with the hotels as they might have different arrangements. 🙂 Enjoy your trip. Would it be possible to get the travel agency that hooked you up with this trip? Me and my husband are planning to have a vacation in China, but China is so huge and I don’t know where to start. Your post is really interesting and it got me all excited to go there. i find your article very useful for my visit to Macau on December. I am on a budget trip for 4 days and i wonder if you can give me some referral re safe lodges or inns or 2-star hotels. I still don’t understand if Taipa is another peninsula from Macau peninsula, can i transfer peninsulas via taxi? Is cable car also one option to transfer from one peninsula to the other or is it just the cable car? Please advise. Many thanks. Sorry dont have recommendations on cheap hotels in Macau. Royal Macau Hotel is a good choice – value for money. Taipa is another peninsula and accessible by bus and taxi. You cant transfer via cable car – the only cable car available for up Mount Guia. Rent a bicycle in Taipa . Where can I rent the bike to go around in the hacsa area? Where could I rent the bike to go around hacsa?